I love this scan =O ! Thanks for sharing it ! nice scan,thanks for your sharing! wow *-* he is so good looking with his hair down! thanks for sharing! Oh how romantic, writing poetry. 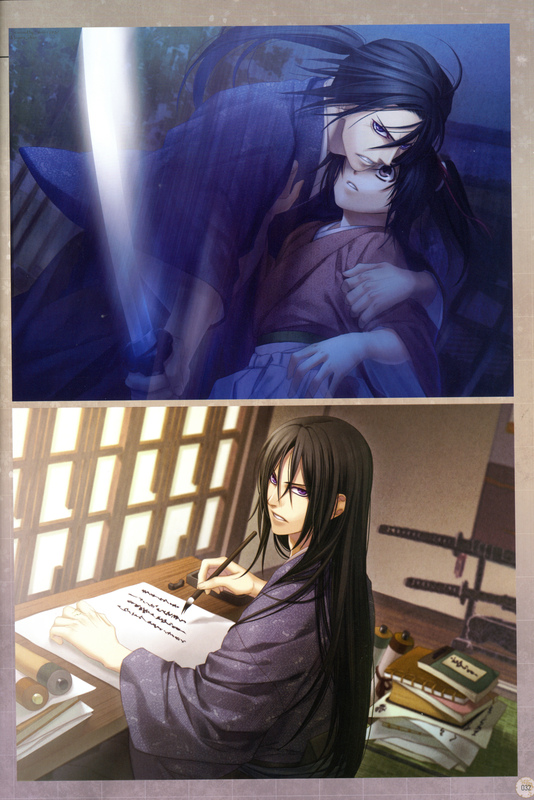 Or it could be boring old Shinsengumi accounting. gorgeous scan, thanks a lot! thank you for sharing this file! Thank you for sharing this beautiful scan! thanks for sharing, i'm just loving anything on the show right now.